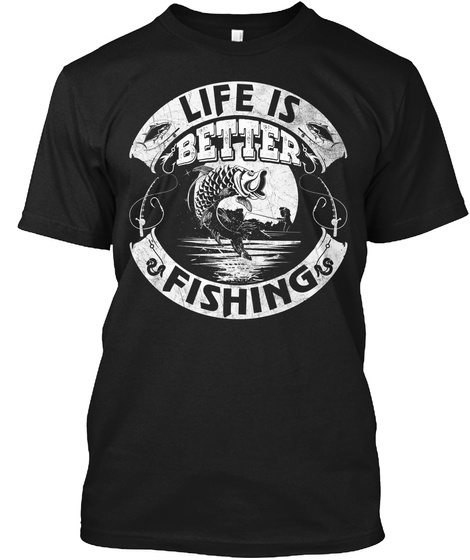 Great shirt for anyone who loves to get out and catch a few. 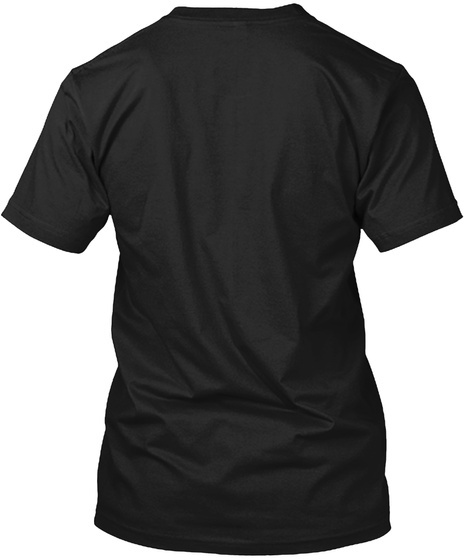 Grab one for your tee collection before they are gone. Click GREEN ORDER BUTTON below. 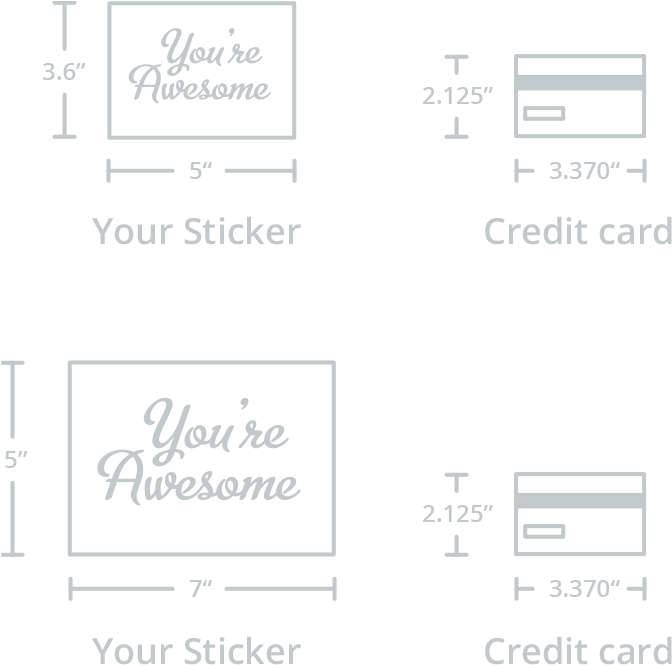 ** Satisfaction is guaranteed on all purchases. MC/VISA/PAYPAL Accepted. 87 sold, available until tomorrow!